I've tried quite a few low-alcohol wines in my day - and rarely been impressed. They have uniformly been a little like light beer; a poor imitation of the real thing. When I was offered the chance to taste some alcohol-removed wines I was cynical - but I ended up being pleasantly surprised - as were several of my regular wine-tasting team. Edenvale alcohol -removed wine (sourcing fruit from across south-east Australia) is ideal for designated drivers or cheap drunks. It is promoted as an "alternative that helps you enjoy a glass of wine and join in the celebrations, without the side effects." The wines have been created through the same process used for standard wine before the alcohol is removed, and also contain half the calories. I particularly enjoyed the sauvignon blanc, which had similar body and taste to regular wine. 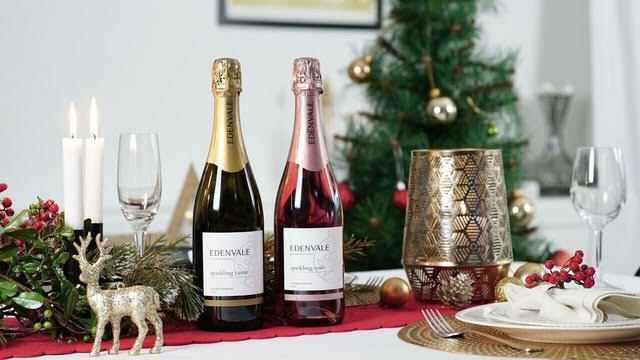 I also enjoyed the Edenvale Sparking Cuvee, as did my wife, who is notoriously fussy when it comes to bubbles. 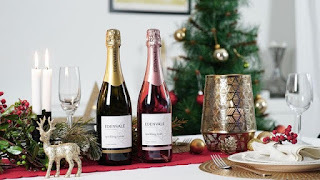 I'm not saying any serious wine lover is going to be blown away by these wines - but they do offer a drinkable alternative for those keen not to drink over the festive season.